With the hopes of expanding his business into the Land of the Rising Sun, Hong Kong billionaire and business tycoon Lawrence Ho has already been creating a plan to convince Japanese lawmakers to issue him a gaming permit to operate in the country. Ho, who has earned the reputation of being a game changer in the Asian gambling industry, is currently the chairman and chief executive officer of Melco Crown Entertainment, which has offices in the Philippines, Hong Kong, and Macau. There are only six casinos licensed in the autonomous Chinese territory. In addition to Melco Crown Entertainment, there are also S.J.M, Galaxy Casino S.A., Venetian Macau S.A., Wynn Resorts (Macau) S.A., and MGM Grand Paradise S.A. However, Ho is convinced that the competitive bidding is set to heat up starting next year as Japanese lawmakers decide on which company has passed muster and will be able to receive the necessary license to operating in their country. 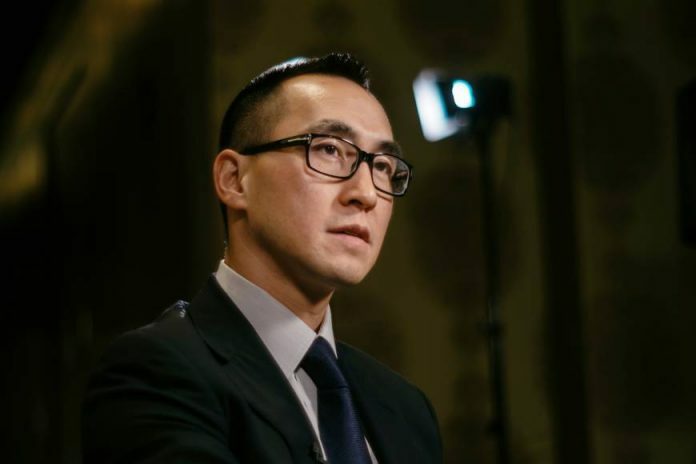 In an interview with GGRAsia at the Political Consultative Conference in Beijing, Ho said he is upbeat on Melco’s chances of being successful in Japan. He cited its population size as its primary advantage, among others. Ho has been living up to his moniker. He owns recognized gambling outlets, such as Macau’s Studio City, City of Dreams, Altira, and the Manila’s City of Dreams, which is in the Philippines. The son of Stanley Ho, the billionaire who had his hands in Macau’s gambling industry until 2002, the younger Ho is up for some tough competition. Other well-known casinos in the world have also made their cases to enter the Japanese market. 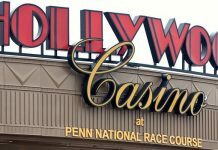 Included among the competitors are casino giants Las Vegas Sands, MGM Resorts International, Caesars Entertainment Corporation, Wynn Resorts, Hard Rock, and Galaxy Entertainment. The immediate interest by the top dogs of the gambling industry was fueled in late 2016 when the Japanese government legalized casinos despite the enormous slap on the wrist by the public. 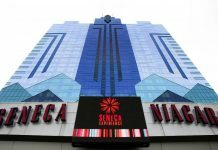 Experts believe that the government will be granting two casino-resort licenses, one in Yokohama and the other in Osaka. In a bid to improve the chances of his company winning a license, Ho, appeared in a Diet forum. He made it known to the Japanese people that he is very much appreciative of their culture. In addition, Ho declared his company is ready to leave Macau and move its headquarters to Tokyo if given the go-ahead to operate in the company. 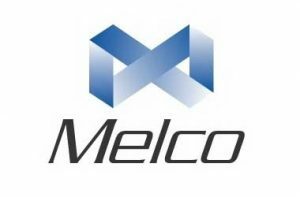 Moving to Japan would greatly benefit Melco International. The country has been an enthralling destination for locals and foreigners alike, and it may generate massive revenue in the local gambling market. A parliamentary debate was scheduled to take place in October, but it was canceled because of the general election, which was eventually won by Prime Minister Shinzo Abe of the Liberal Democratic Party. To assure a positive experience, Abe is taking every bit of his time to find the best market conditions to allow the operation of casinos. Making bold predictions on moving to Japan and learning the culture have certainly increased the chances of Melco International. However, independent investment research company Morningstar Inc. believes the casinos based in the United States, such as Las Vegas Sands and MGM Resorts International, are currently leading the race. Experts believe, however, that no one should count Ho and Melco International out of the game since he has a chance to pull off an improbable upset if he plays his cards right. On the other hand, reports are swirling in the gambling community that the first casino-resort in Japan is expected to open its doors by 2023. Previous articleSaving paradise, or harboring ulterior motives in the Philippines?